I’ve been a whiskey drinker for many years now, migrating from the sweet whiskeys to more smoother blends. And as you know, whiskey is a dark spirit. 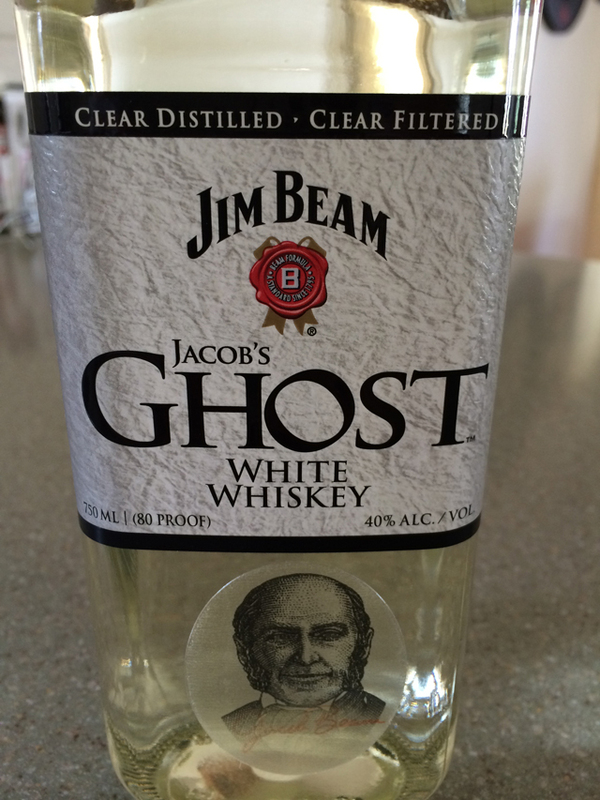 Until I found Jim Beam Jacob’s Ghost. It’s a white whiskey and I had to try it to see if it was just some marketing gimmick or if it was really allowed to sit next to the other whiskeys in my liquor cabinet. Jim Beam is one of the more popular bourbons in the mainstream, so for them to venture into the regular whiskey blend and go clear, it begged for me to try it. I tried this three different ways: neat, on the rocks and mixed with Sprite. Neat at room temperature was a bit harsh. Not really smooth, but with a slight sweet edge to it. On the rocks was more preferred as the ice took the harshness away instantly. With it chilled, it had a good flavor and was easy to sip. And then mixed over Sprite, the entire glass was clear, which is just the opposite when you mix regular dark whiskey over cola. Which actually works out to be equal, in this mixologists bar. 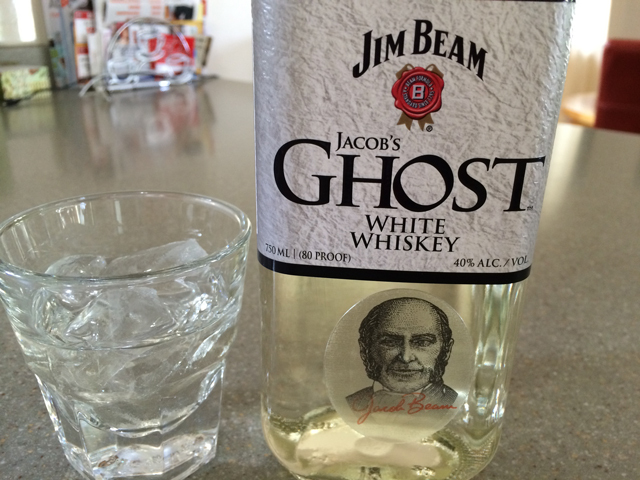 The taste was good, but it was a bit sweet, using a 1 part Jacob’s Ghost and 2 parts Sprite. I normally mix Sprite with Maker’s Mark or Crown Royal Black and it’s much less sweet to the taste buds. Since I currently live in Utah, we are behind the curve when it comes to getting new products. It can take six to eight months before we see something that California, Florida or New York will have on it’s shelves when it first comes out. This was the case with Jacob’s Ghost, which has now been out over 6 months, but still not on the shelves at the State-run liquor stores. I found this bottle in my last visit to Mesquite, NV. 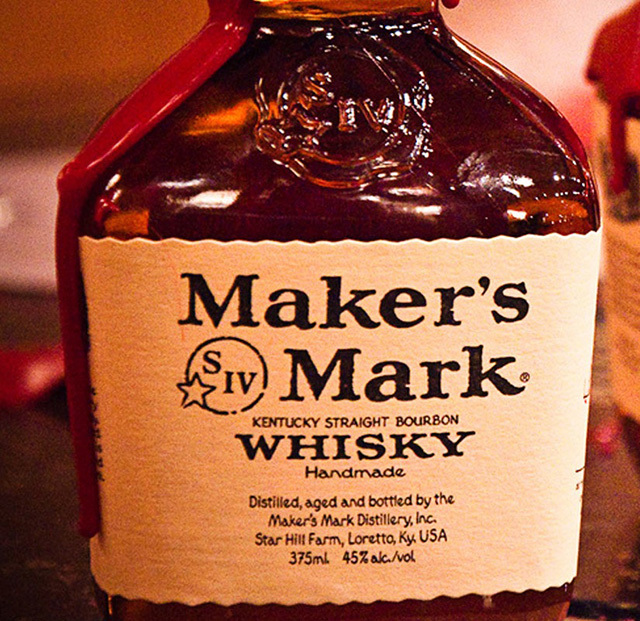 I do recommend this whiskey. It’s a bit on the sweet side, but mixing it on the rocks is the best method for consuming it for a smoother experience. You can find it for under $20 for a 750ml bottle that is 80 proof.